The restructuring means there will be a reduction in traffic enforcement, community outreach and some misdemeanor crimes. The department is down by 50 police officers, said Arlington police Chief Jay Farr. 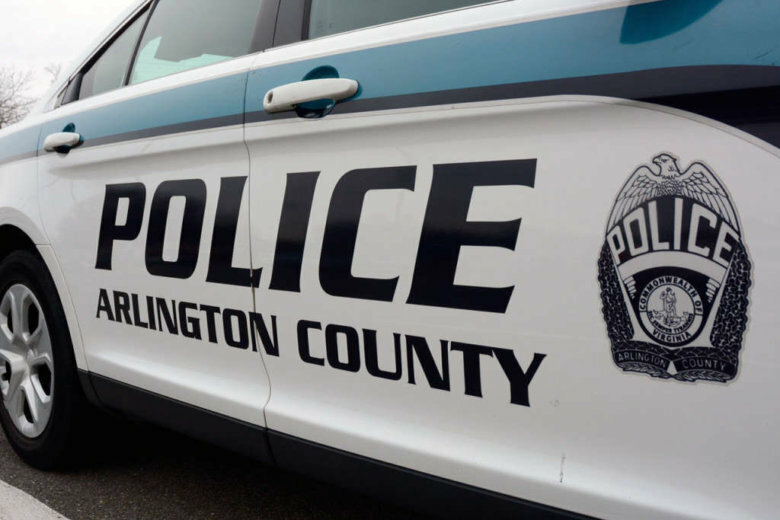 WASHINGTON — The Arlington County Police Department is temporarily restructuring itself to deal with challenges brought on by being short-staffed. The department in Northern Virginia is down by 50 police officers, said Arlington Police Chief Jay Farr. Farr said the shortage of officers is due to funding, retention, retirement and having trouble filling vacancies. He said the department had to reorganize in order to make the best of existing resources to meet the minimum needs. The temporary restructuring strategy took effect on Sunday and will last until normal staffing levels return. The department’s focus right now is on prioritizing core services such as responding to emergency calls and investigating serious crimes. School resource officers will remain in place but will have limited involvement in after-school activities. The restructuring also means there will be a reduction in traffic enforcement, community outreach and some misdemeanor crimes. The chief said lesser crimes and petty crimes such as hit and runs will not get the attention they would have gotten previously. The gap in staffing is partly because of 23 vacancies in the department and others who are currently training to become officers who are not currently working on the streets, said Farr. “We have a lot of people in training and in different classes in school,” Farr said. The police department is actively recruiting. In fact, this summer’s Arlington County police academy is expected to be two times the size of previous classes.